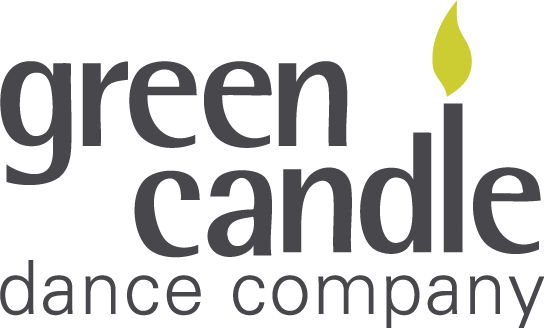 Green Candle offers a variety of one-off, short term or longer term projects for older people suitable for a range of needs, these include Alzheimer’s Society Dementia Cafe workshops, Falls Prevention programmes and taster workshops at events and festivals. WHAT? Gentle both seated and standing sessions based on the Otago Falls Prevention Programme, with movements incorporated in to fun social and folk dances. The project is designed to benefit physical health and psychological well-being through exercises specifically designed to improve balance, increase confidence, mobilise joints, strengthen and stretch major muscle groups, improve coordination and support cardiac function. WHAT? Gentle seated dance sessions. The Alzheimer’s Society is the UK’s leading support and research charity for people with dementia, their families and carers. WHEN? This society runs local services in different boroughs where Green Candle delivers seated movement workshops as part of their monthly coffee clubs.